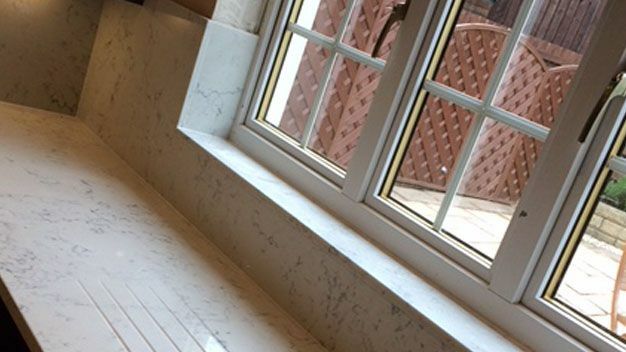 Extremely strong and durable fixtures. 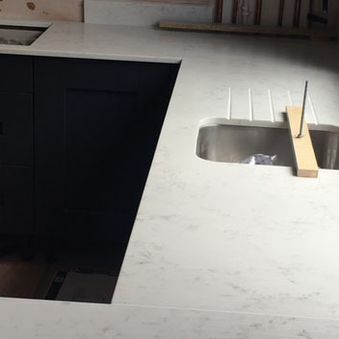 Designing and installing high-quality features. 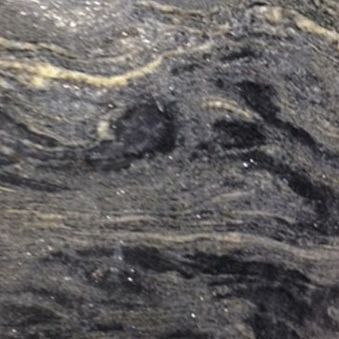 Count on Granite Planet in Lanarkshire, Scotland for the very best granite, quartz, and marble work in your home. 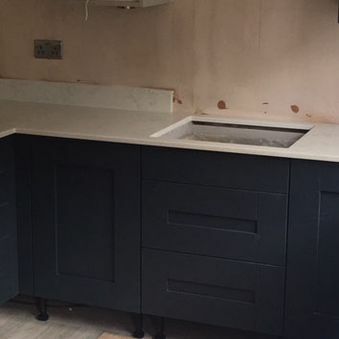 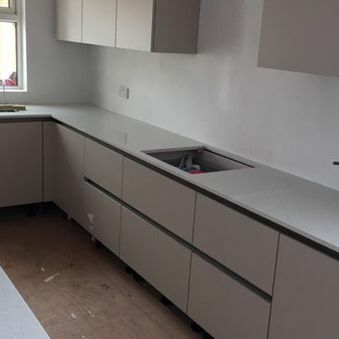 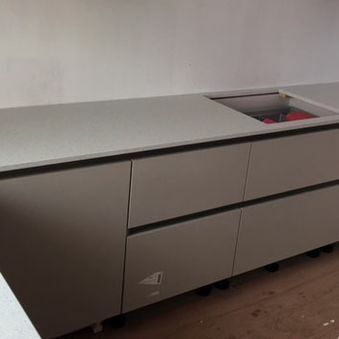 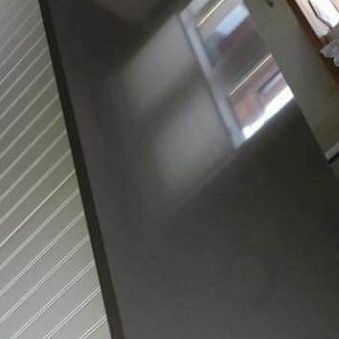 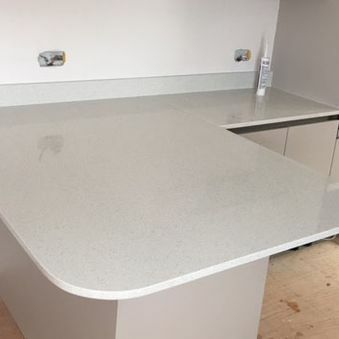 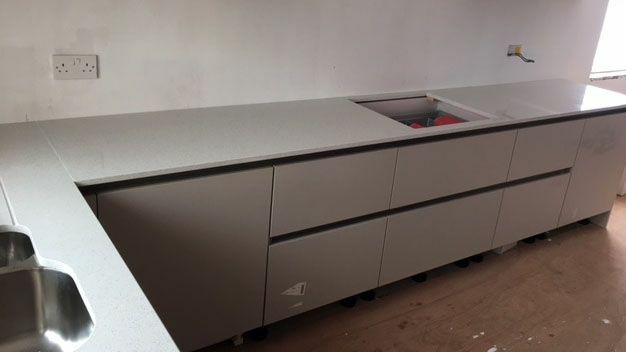 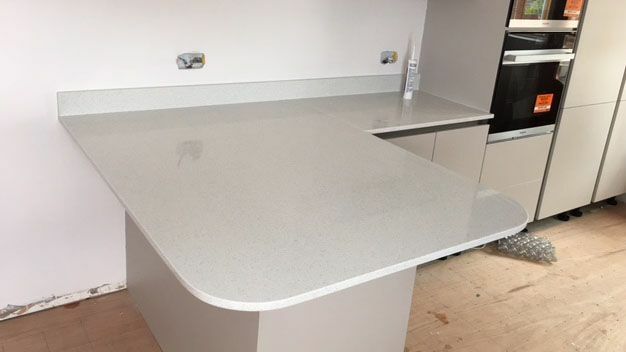 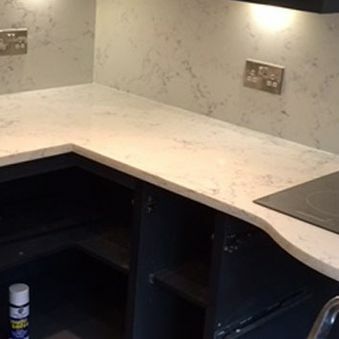 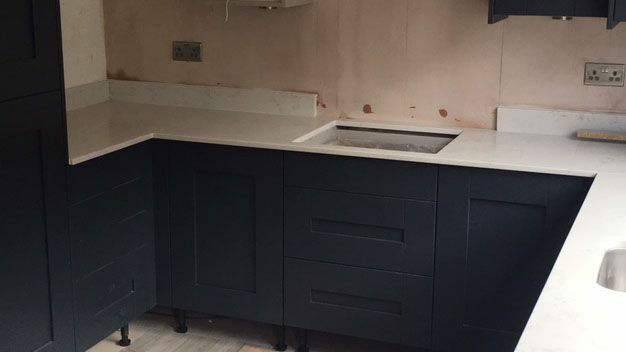 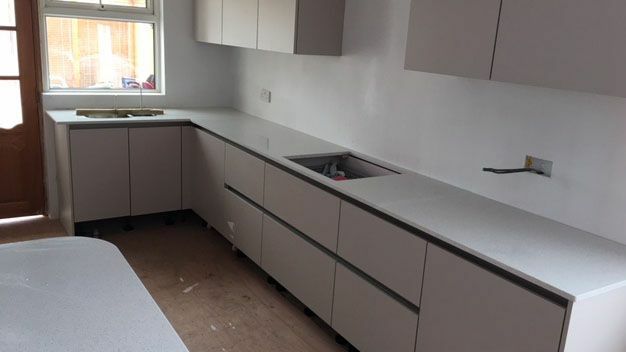 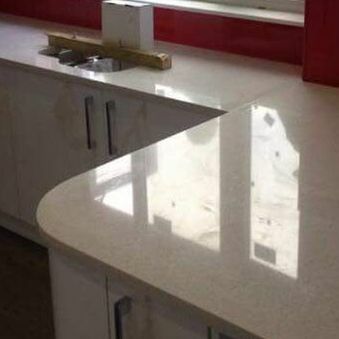 Working to meet your needs for more than 40 years, our team specialises in the design and installation of excellent kitchen worktops but also provides for the rest of your home. 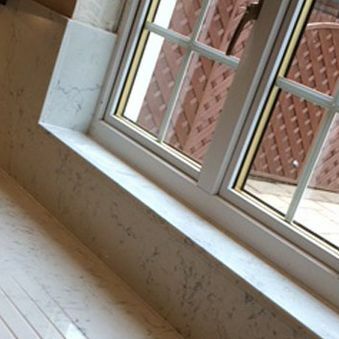 From the bathroom to the fireplace, we promise 100% customer satisfaction with our prompt service and extremely speedy turnaround. 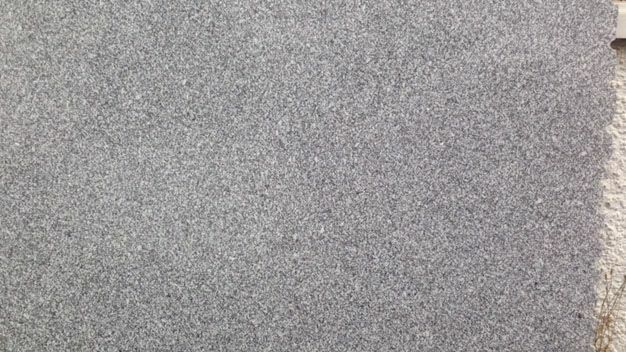 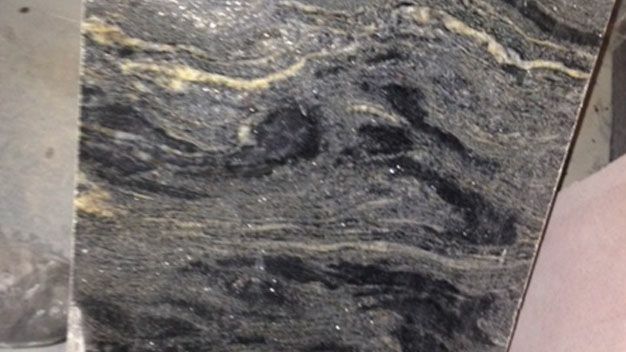 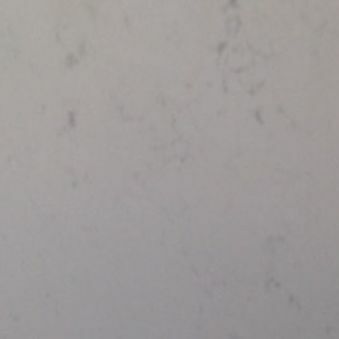  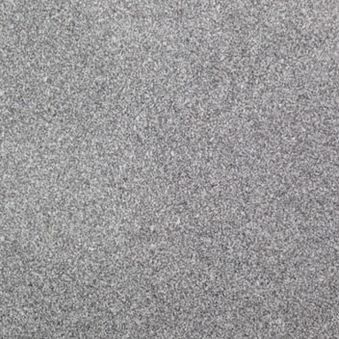 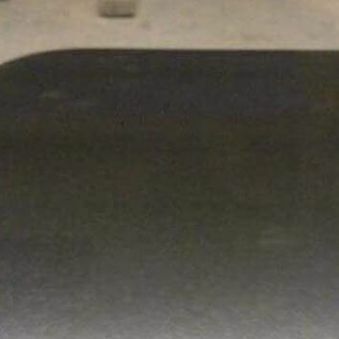 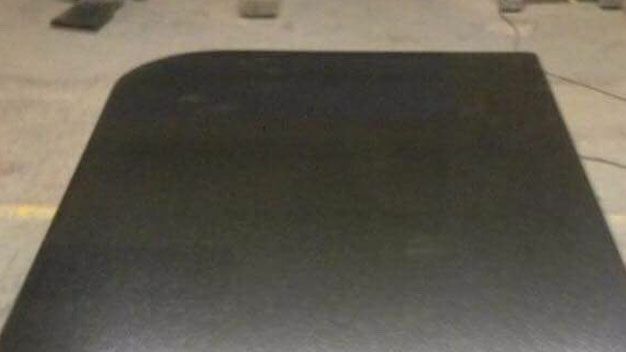 Granite Planet is the number 1 granite supplier and installation company in Scotland, which means we are rarely beaten on price. 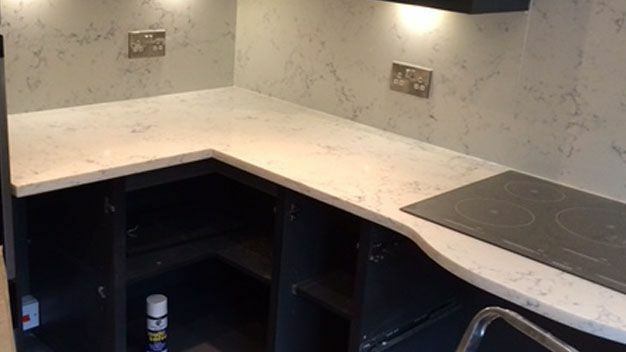 If anyone gives you a better quote, we’ll do our very best to beat it whilst providing better quality products. 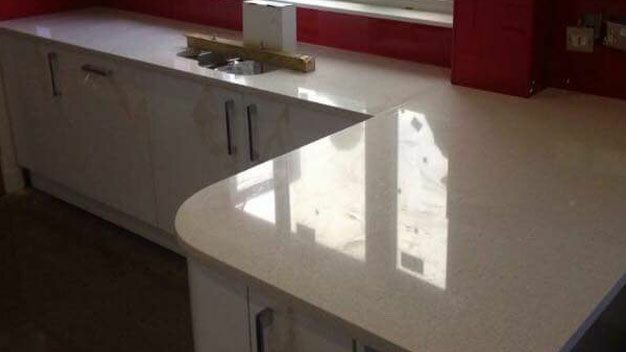 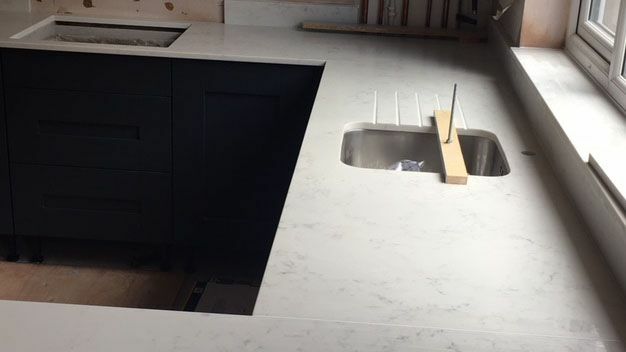 All worktops and fixtures are cut and polished in-house, enabling us to provide completely bespoke products that meet your needs precisely. 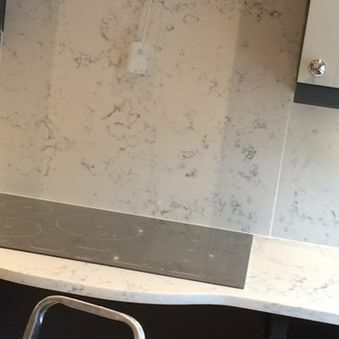 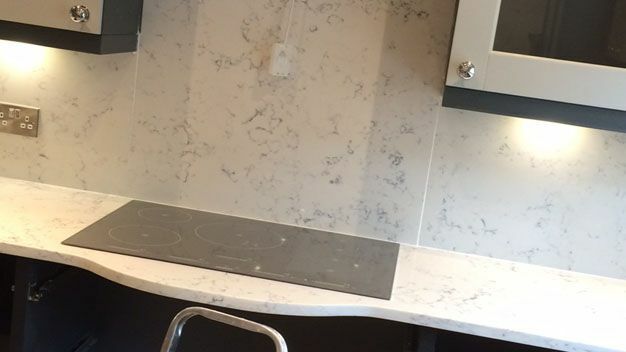 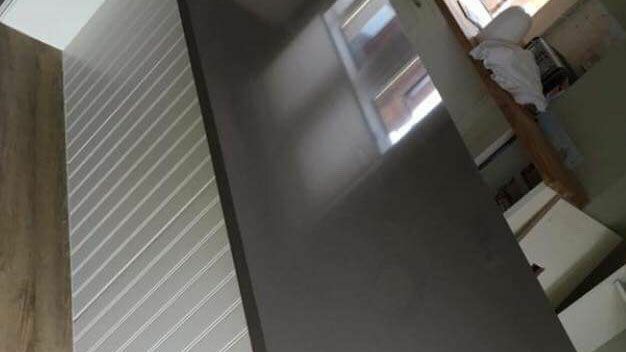 Contact us now for more information about our granite kitchen worktops and fixtures, supplied and installed throughout Lanarkshire and Scotland.